Concepts maps are diagrams that indicate the relationship between concepts. 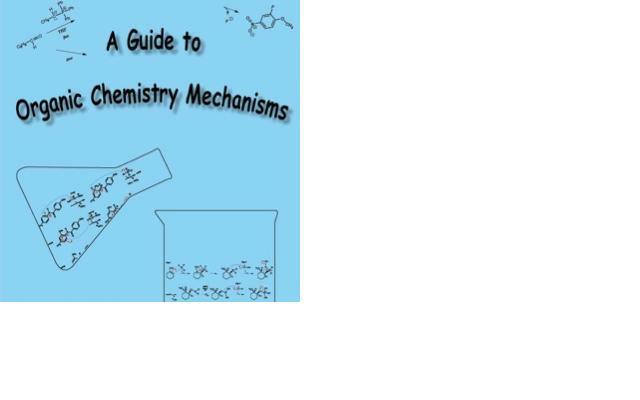 It would be helpful in learning chemistry meaningfully if you can build your own concept map of organic chemistry mechanism. 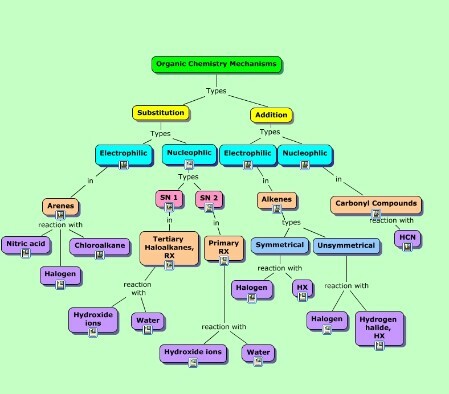 To begin you may refer to the concept map below.